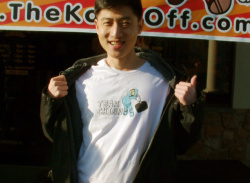 Competition Winner Design the Official T-Shirt for Team Chien! 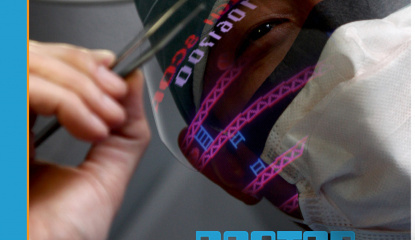 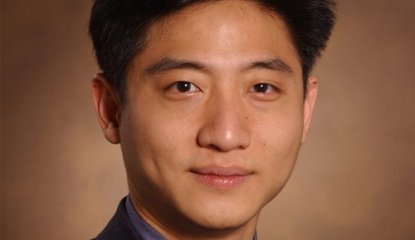 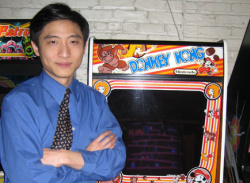 Plenty has been written about the ongoing action at the top of the global Donkey Kong leaderboards, but what inspired plastic surgeon Dr Hank Chien to take up the challenge? 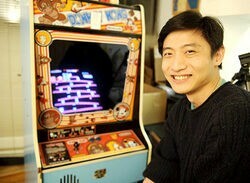 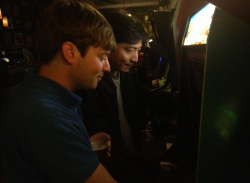 Chien, whose score of 1,068,000 is just 3,500 points above nearest rival Steve Wiebe, is the subject of a new independent documentary called Doctor Kong, which reveals the Doctor's motivation..
Hank Chien may now sitting pretty at the top of the Donkey Kong high score tree but to get to that point he very nearly had to make a difficult lifestyle choice. 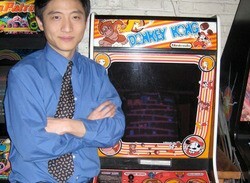 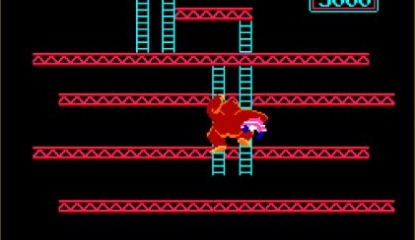 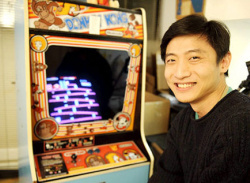 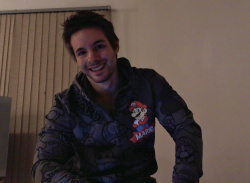 Speaking in a recent interview with Details Magazine, Chien revealed that due to a lack of space in his humble abode - which he shares with his brother - he..
Twin Galaxies, the website that monitors and rules over gaming's top scores, today announced that a new Donkey Kong champion has been crowned. 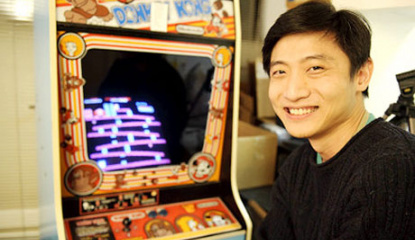 Plastic surgeon Hank Chien has rocketed into first place, racking up a score of 1,061,700 points in 2 hours 35 minutes, and ending on the legendary kill screen that prevents players from..